Our partial hospitalization program, or PHP, is an intermediary step between intensive residential treatment or inpatient hospitalization and outpatient care. Partial hospitalization can give you more freedom and self-direction than a full-time residential treatment facility, with more supervision and medical monitoring than an outpatient program. PHPs are offered by hospitals, inpatient treatment centers, and private rehab facilities. Clients in partial hospitalization can choose to reside in the community in a private home or halfway house. If sober living accommodations are offered as part of their treatment program, they may also live on site, giving them easier access to therapists, medical personnel, and recovery resources. At Orlando Recovery Center, all patients live on-site to continue treatment during partial hospitalization. Additional support may be provided for clients preparing for the aftercare phase of recovery, such as vocational counseling, job placement, education assistance, and legal assistance. In a PHP, the emphasis is on helping clients get ready to advance their recovery to the next level by assuming more responsibility and acquiring new coping strategies. With this goal in mind, case managers begin anticipating the client’s discharge needs as soon as he or she enters treatment. When Is a PHP Appropriate? A PHP can be the right solution for those who are stepping down from a residential treatment program. It can also be a starting point if intensive monitoring or highly structured routine of inpatient care is no longer required. In order to qualify for a PHP, you should be medically and psychologically stable enough to maintain a certain level of independence during treatment. Our PHP is also an appropriate approach for patients with co-occurring disorders or substance abuse combined with mental illness. Patients attending our PHP continue to reside in on-site living quarters. We are dedicated to empowering our PHP patients to move forward to the next stage in the recovery process by supporting them through each step of their treatment plan. To make partial hospitalization programs accessible to as wide a demographic as possible, we make our services available at reasonable rates. 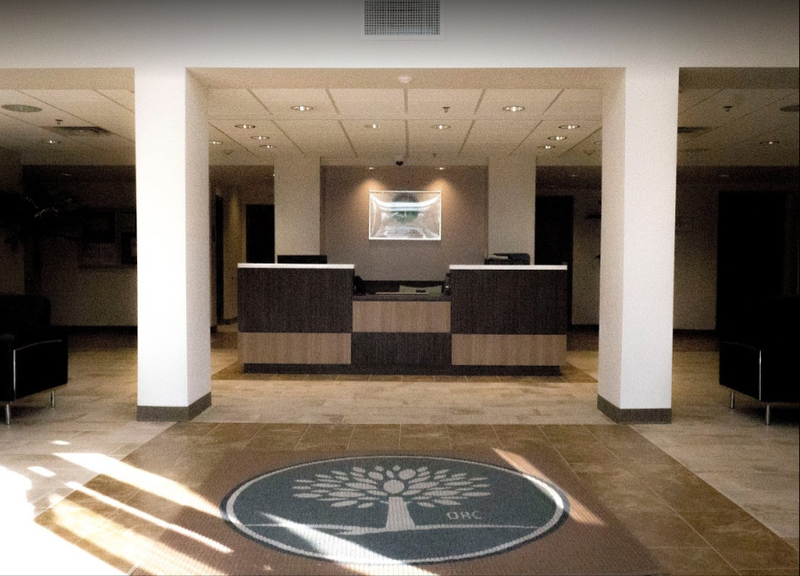 We accept most major types of insurance, including policies with limited benefits that cover only PHPs or outpatient treatment. For more information about our PHP and other services, contact our intake specialists today.